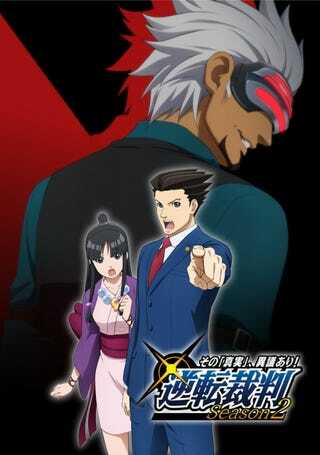 The Ace Attorney anime is coming back for a second season! The Ace Attorney anime is coming back for a second season! A-1 Pictures is handling animation duty, and season two will debut this fall.